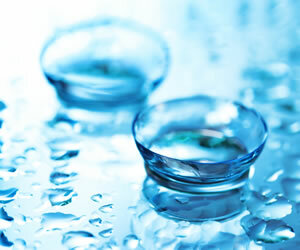 Trust us to look after your eyes and make you see, look and feel amazing! 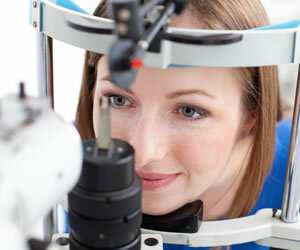 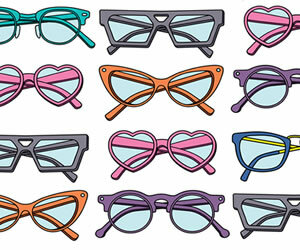 Independent Eyecare at its best! 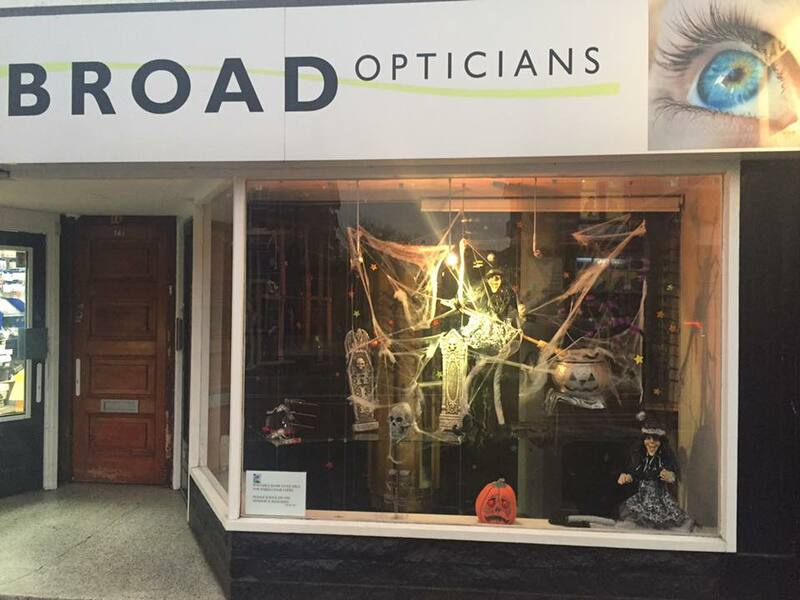 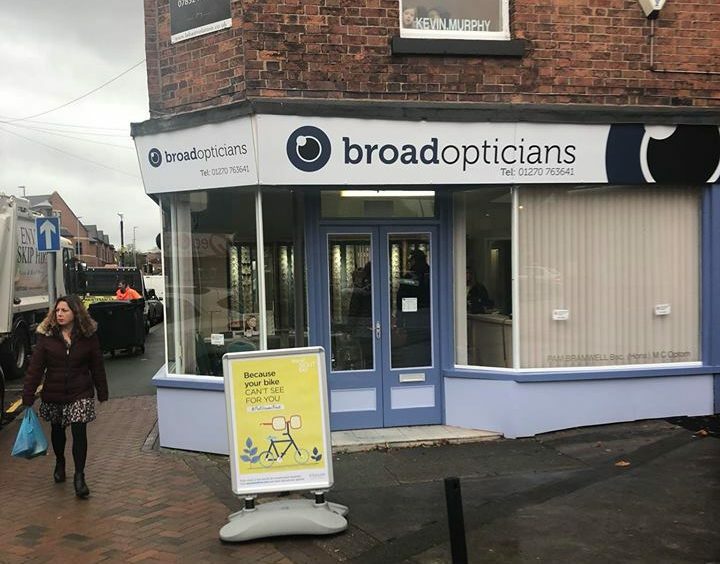 At Broad Opticians we know that comfortable, clear and healthy eyes can make a significant difference to your all round well-being and we offer state of the art technology and skilled professionals to achieve the best possible eyewear and eyecare solutions for all. 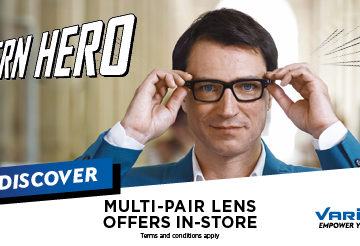 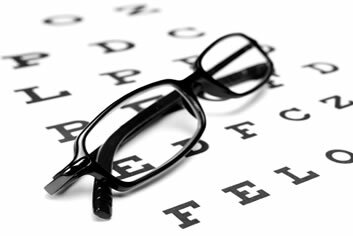 From your thorough eye examination through to finding the perfect frames and lenses for clear, comfortable vision, as independent opticians we will take the time to ensure that all aspects of your eye care are tailored to your individual needs.